UNIT 127&128 4338 MAIN ST. 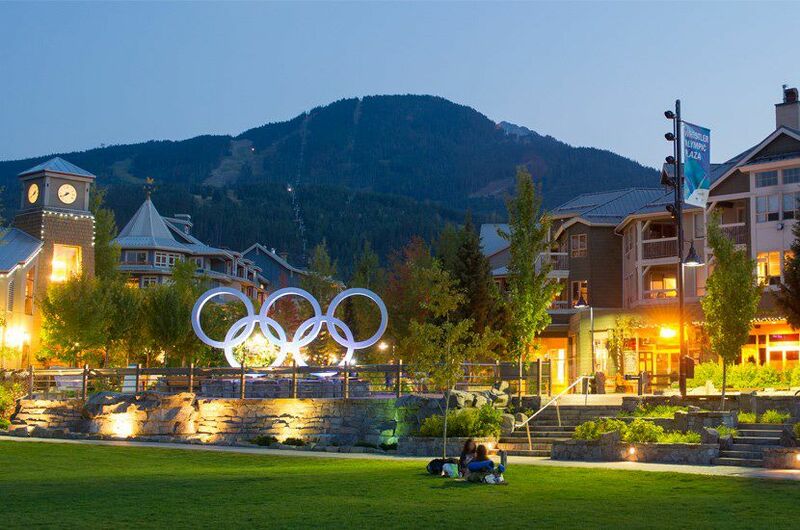 Brand new Whistler Restaurant comes to market. 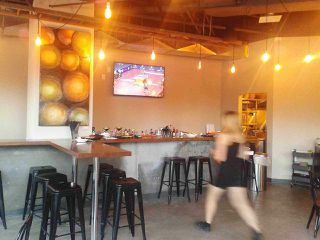 Formerly 'Los Sombreros' this restaurant was commanding over $100,000 per month in revenue during the summer. 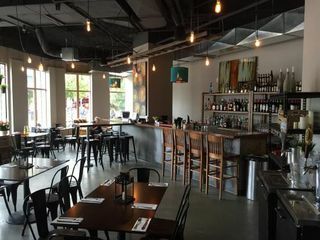 The building caught fire from roof work back in December 2013, & had to be rebuilt, & taking possession again in January 2015 & reopening in the June, we literally have new restaurant. With a brand new kitchen, all new equipment & ventilation systems. 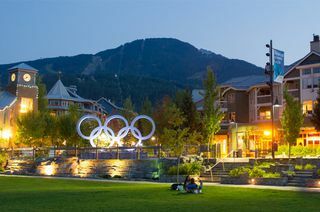 This 120 seat restaurant with a gorgeous patio, positioned right behind the Olympic Rings is a great opportunity to open a money maker in Whistler. Further information for this business will only be disclosed upon receiving a signed CONFIDENTIALITY AGREEMENT.